A selection of our main stock. Paving comes and goes so always be sure to give us a call or pop in to see what we have in stock. 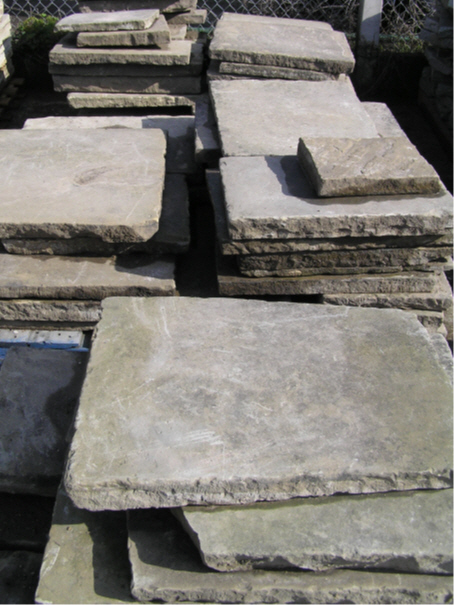 York stone, concrete paving slabs or crazy paving are normally available at all times.